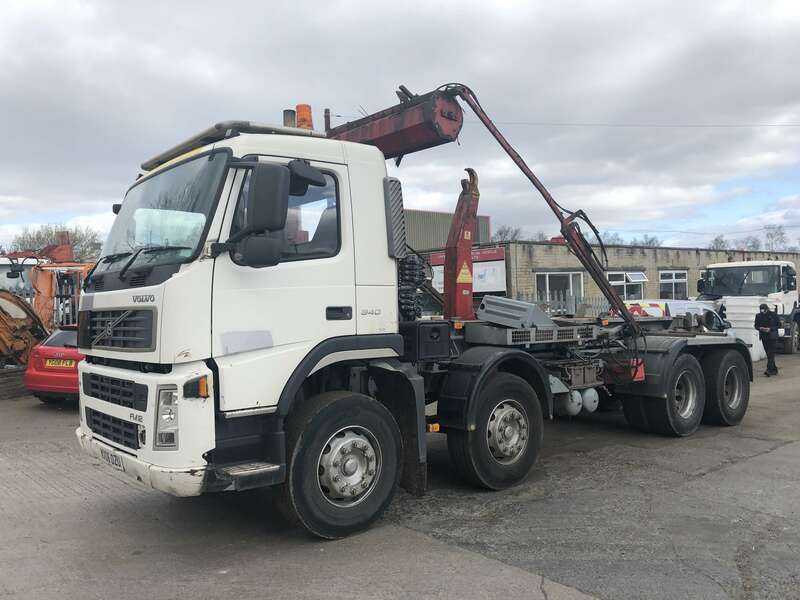 VOLVO FM12 340 8X4 HOOK LOADER TRUCK FOR SALE – MULTILIFT EQUIPMENT – KX06 OZU. 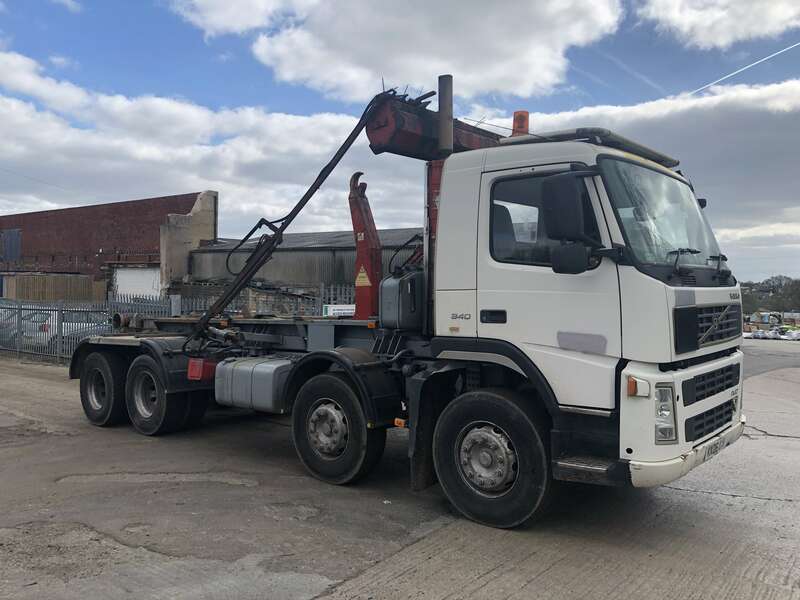 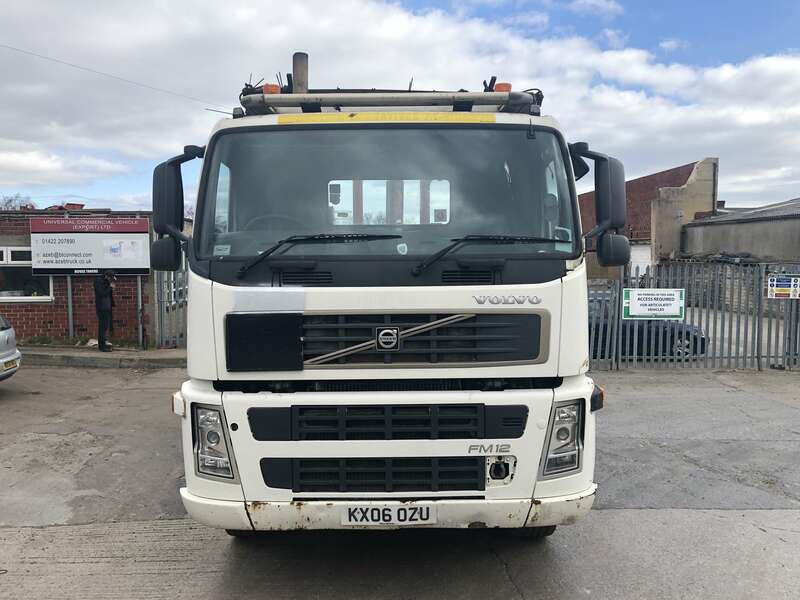 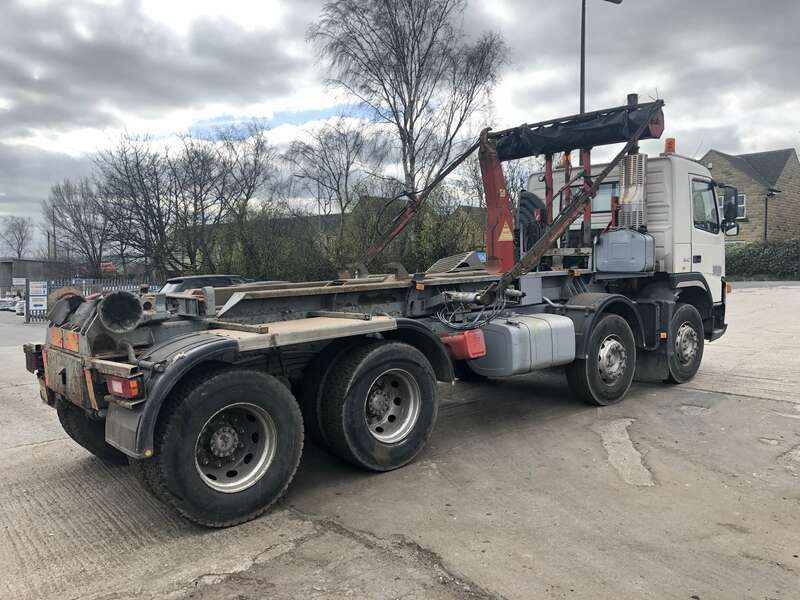 2006 Volvo FM12 340 8×4 hook loader truck for sale. 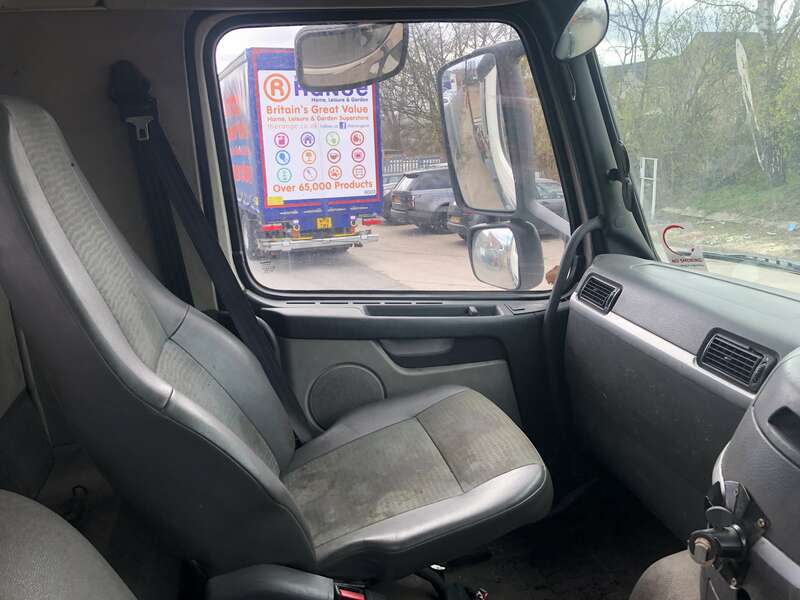 Available as a chassis cab. 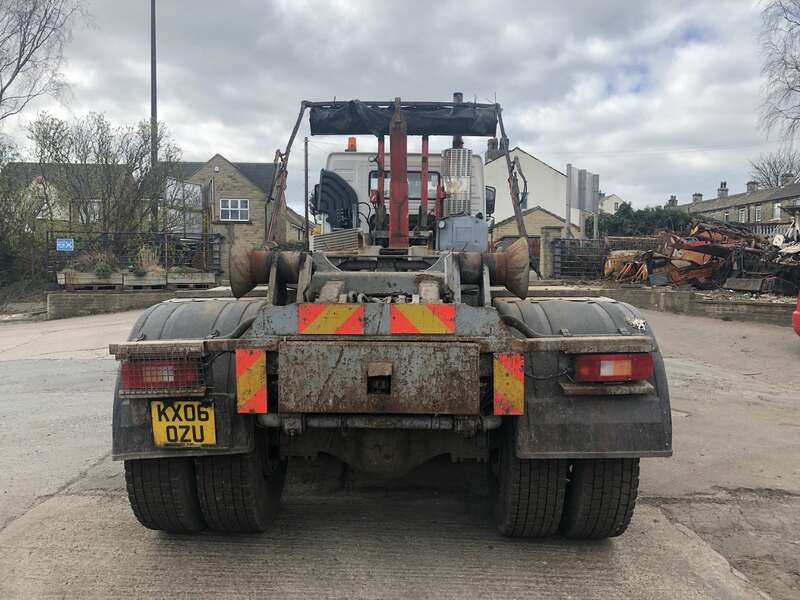 Can be supplied with full MOT. 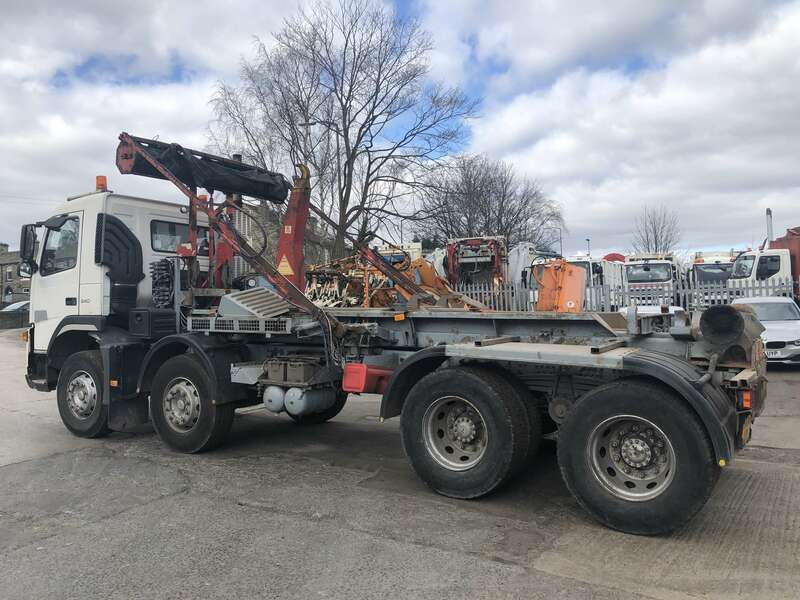 Dismantling service available – we can dismantle the truck and load it into a container – front cut, rear cut, bogies and engines etc.